Product photo provided by Taser Self-Defense. The TASER Pulse+ is an advanced, less-lethal defense tool that can immobilize attackers for 30 seconds from a distance of 15 feet. The future of self-defense is here.The TASER Pulse+ is an advanced, less-lethal defense tool that can immobilize attackers for 30 seconds from a distance of 15 feet. 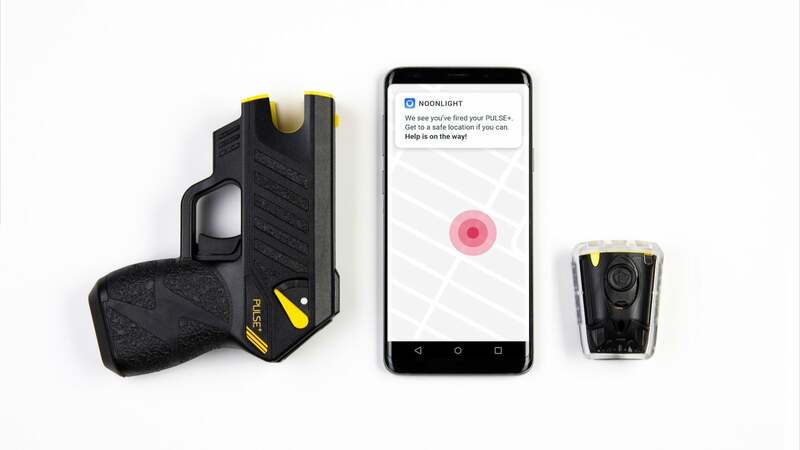 Thanks to an integration with Noonlight, a personal emergency platform and mobile app, when the TASER Pulse+ is triggered an alert is immediately sent to law enforcement informing them of your GPS location and personal profile. That way, you know help is on the way after you’ve used your TASER Pulse+. Packing the same muscular override trusted by law enforcement, the Pulse+ is a self-defense tool built with civilian self-protection in mind. 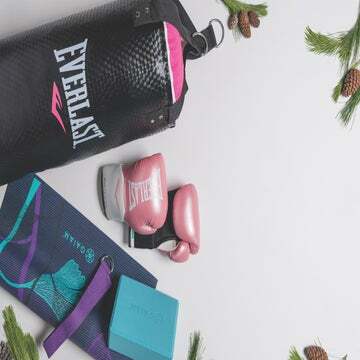 Weighing in at just 8 ounces, this high-tech, intuitively-designed device is revolutionizing the self-defense market.